2018 is not going to go down as a good year for ratings company Nielsen. As FTVLive FIRSt told you, a number of Nexstar stations had dumped Nielsen and are moving over to Comscore. 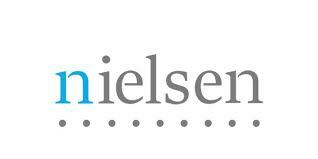 Now, Gray Television says they are also casting Nielsen aside and we also switch to Comscore. In other words, it gave Gray outlets better numbers than Nielsen. Yesterday, FTVLive told you that CBS is also looking to dump Nielsen. Sound the Bell, She's Back!